Biomedics, architects, engineers and designers come together to design future habitation for the Moon, Mars and beyond. 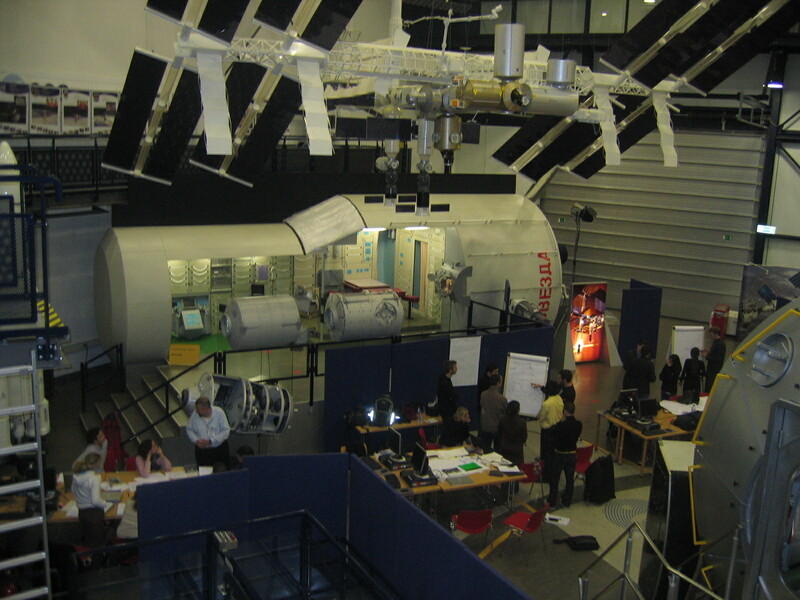 The 1st Habitat Design Workshop took place at ESA/ESTEC in Noordwijk, the Netherlands during the first week of April. 30 postgraduate students and young professionals including Biomedics, Architects, Engineers, Scientists and Designers were hot housed together to develop new habitat design concepts for the Moon, Mars and Phobos. 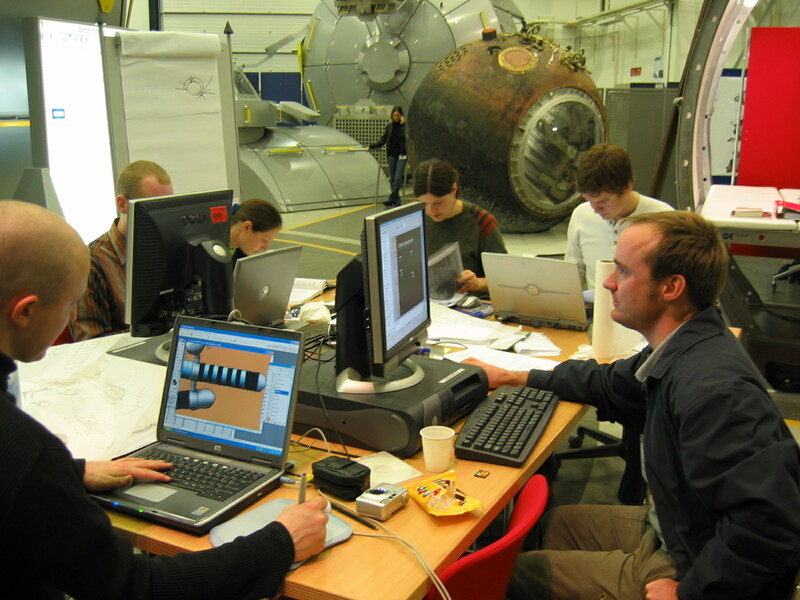 The Habitat Design Workshop promotes cross-disciplinary design approaches, to be applied to the Space sector. The aim of the workshop was to deliver innovative habitat concepts and identify key challenges. Many disciplines, known to have valuable and required input in habitat design were involved at the very beginning of the design process. This novel approach led to innovative concepts, as a stepping stone for further work, which links to interplanetary roadmaps of space agencies around the world. 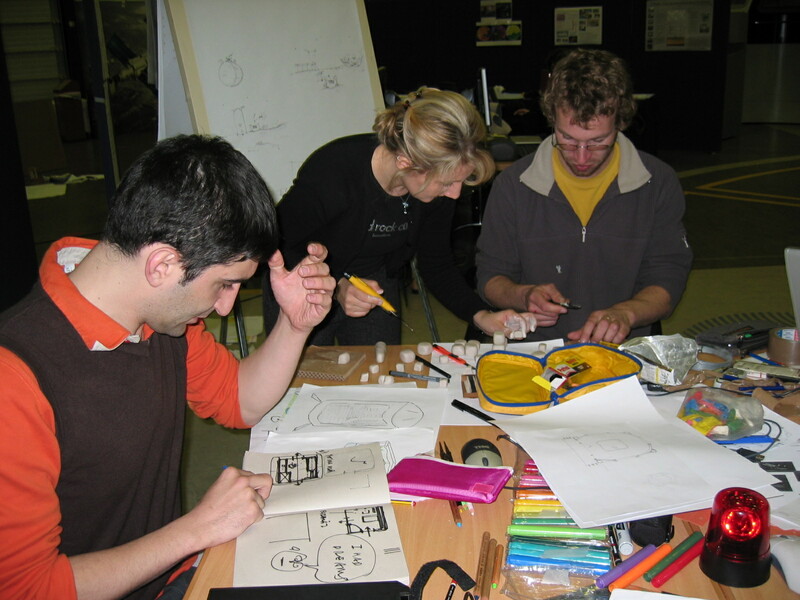 The workshop broke with tradition by bringing together engineers, architects, biomedics, physicists, social-psychologists with industrial designers, all in the same team concurrently from the concept phase. Traditionally such studies apply the disciplines sequential approach. 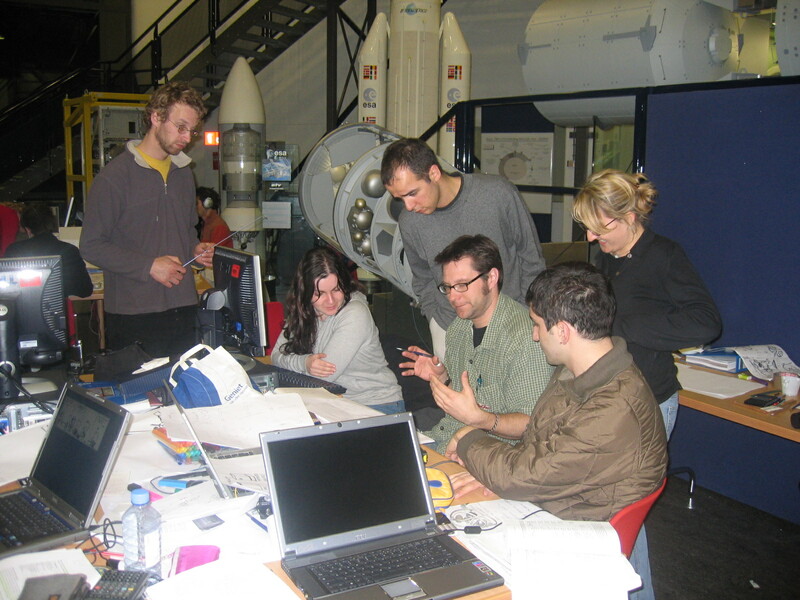 The five design teams were supported by a group of 10 organisers (from the Moon Mars Working Group and 15 experts from ESA and elsewhere, with similar varying backgrounds supplying constructive advice where needed. An expert jury including both Executives and Scientists from ESA and Industry evaluated the designs at the Erasmus Centre in ESA/ESTEC. New ideas ranged from Lunar soil filled brick structures to inflatable ovoid living spaces as well as incorporating a Lunar TV Studio for Public Relations on the Moon. Mars concepts included extendable cylindrical glass corridors made from the Martian sand to extendable stilted beehive like structures with inflatable domes. Phobos team envisioned a habitation module wedged in a ravine. The module was assisted by a roaming robotic arm which could change the base layout. The workshop was organised by the Moon Mars Working Group and sponsored and hosted by ESA/ESTEC in support of the Aurora Moon Mars Exploration program. 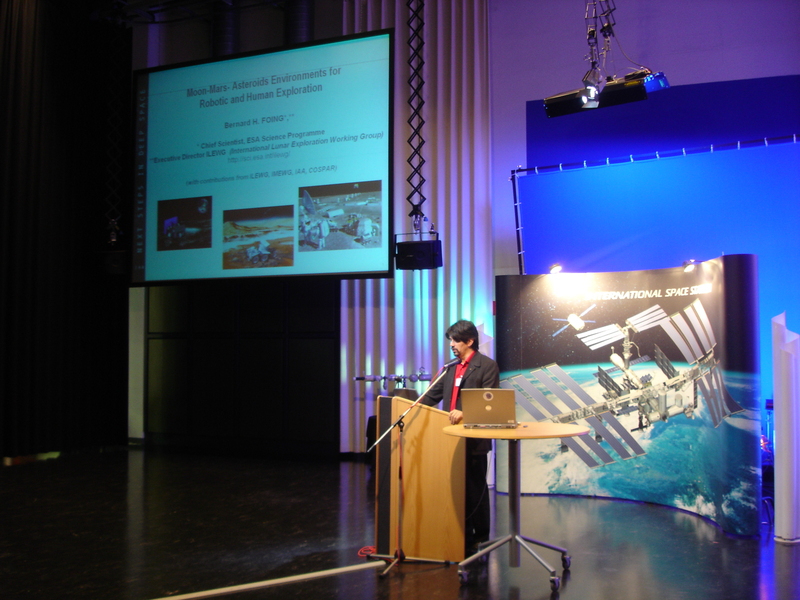 ILEWG, International Conference on Exploration and Utilization of the Moon, Bejing,Chi na; 23.07.2006 – 27.07.2006; in: „Advances in Space Research“, Pergamon, (2006), ISSN: 0273-1177. M. Aguzzi, R. Drummond, D. Haslam, S. Häuplik-Meusburger, J. Hendrikse, E. Laan, S. Lorenz, Özdemir, D. Robinson, G. Sterenborg, 2005, MX Design Conference, Ciudad de Mexico; 26.10.2005 – 28.10.2005; in: „Design Perspectives“, Universidad Iberoamericano, Ciudad de Mexico (2005), p. 1 – 10.